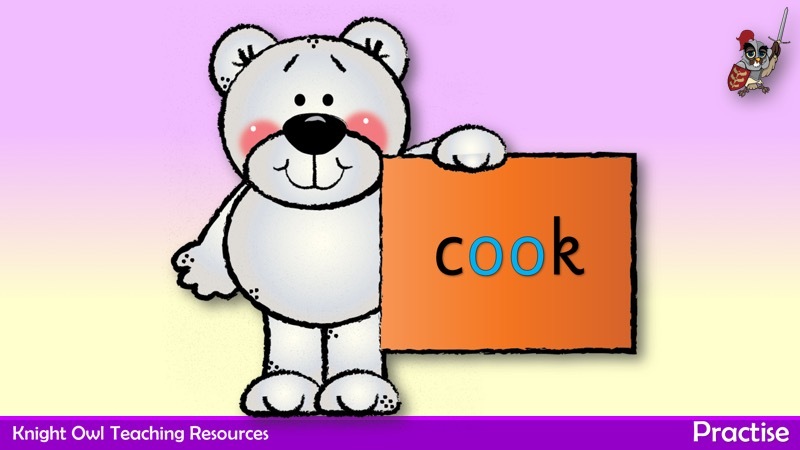 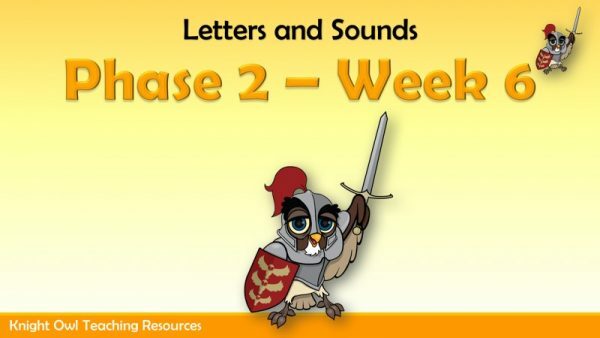 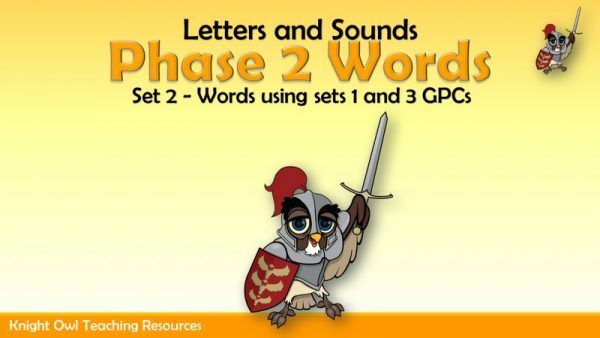 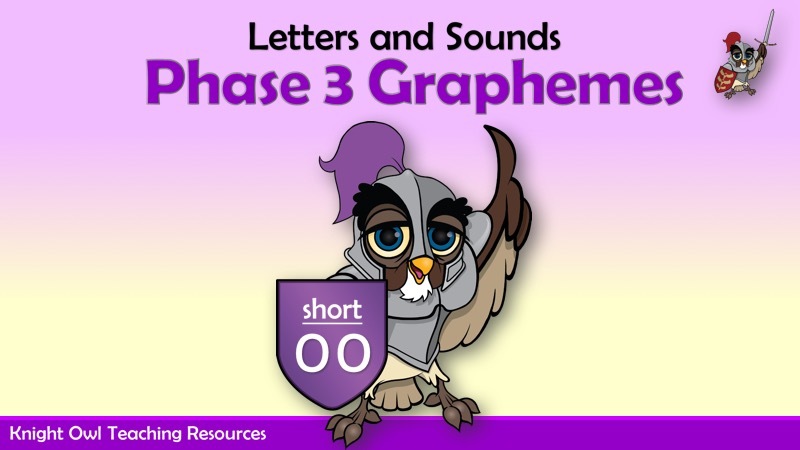 A powerpoint to support Phase 3 graphemes for reading. 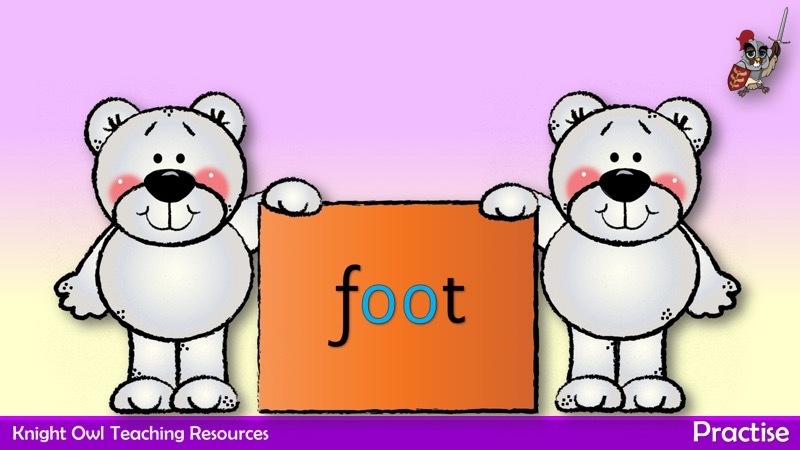 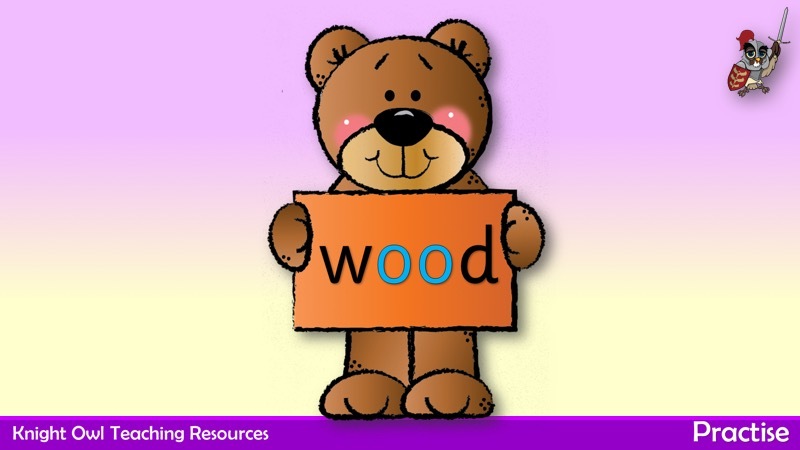 The powerpoint contains a set of words containing the ‘oo’ (short) grapheme. 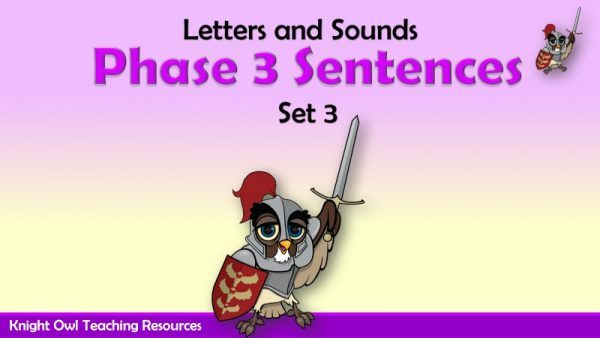 Animals holding boards with words using Phase 2 graphemes (Set 2).